Before I get into this post, I wanted to take a moment to send thoughts/prayers/good vibes to all of the Houstonians affected by the flooding yesterday! The pictures I keep seeing on the news are devastating and I hope that we can figure out a way to reduce the amount of flooding before the next storm! 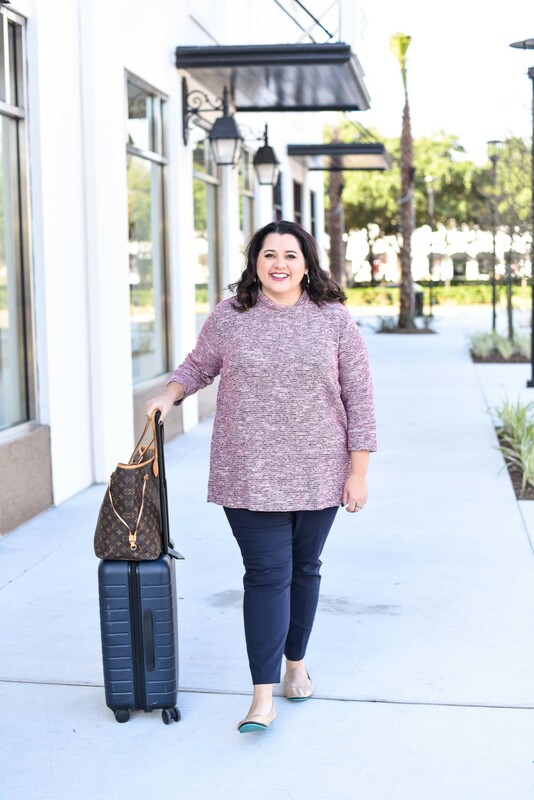 Today’s blog post is all about colorful spring work attire I wear on travel days and this outfit features some of my favorite work essentials – my Tieks ballet flats, my Eloquii Kady pants, a cardigan and a roomy tote (most of these items have been featured many times on SGSB!!)! I love adding bright colors to my work wardrobe because they brighten my day (and hopefully others)! I have been traveling almost weekly for 3 years for my job as a technology consultant and have spent more time in airports/airplanes than I probably have at my own apartment. Traveling for work has been an awesome experience, but there was defintiely a learning curve when it came to achieving “road warrior” status and doing it comfortably/effectively. (In consulting, road warrior is a term used to talk about individuals who spend a lot of time traveling for their job – you learn the ins and outs/tips and tricks of traveling (and maximizing rewards), so you become a warrior of the road). Wearing pants is a MUST – Trust me from experience, skirts/dresses on travel days are really difficult; trying to stuff my carry-on suitcase into the overhead bin while wearing a skirt….it really just doesn’t work without the skirt riding up….so, yeah – pants it is for me! A sweater is extremely important – I also love to carry/wear a sweater because plane temperatures can often be unruly – one minute it is so hot and the next it is freezing. A lightweight cardigan, like the ones from J.Crew, are a good balance between warmth and overheating. Wear comfortable shoes – And last, but not least, comfortable shoes! This is probably my number 1 – I my feet have to be comfortable when I am trekking across the airport. When I first started traveling, I was surprised by how many steps I actually took when I was in the airport (thanks for the tracking Fitbit). Another benefit to wearing flats when you travel is that they take up less space in your carry on suitcase – essential when you are trying to fit 4-5 days worth of outfits! 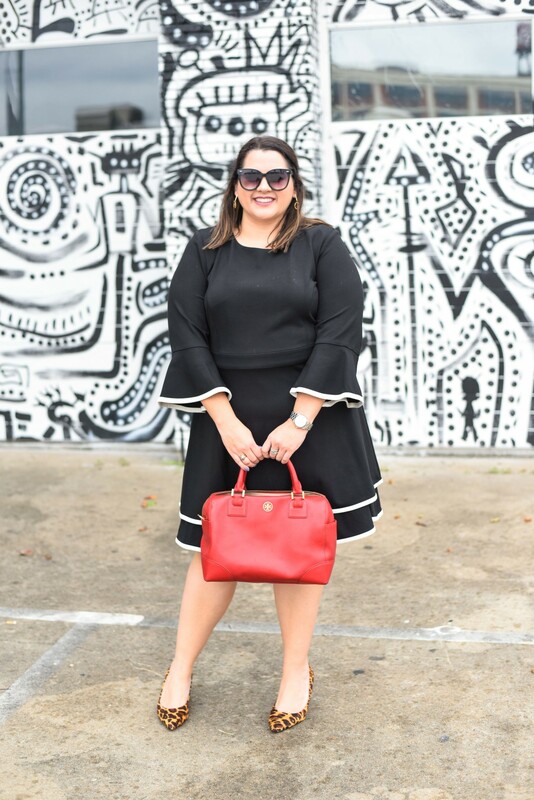 I wore this outfit two weeks ago when I was traveling home from Washington, D.C and it was the perfect outfit! 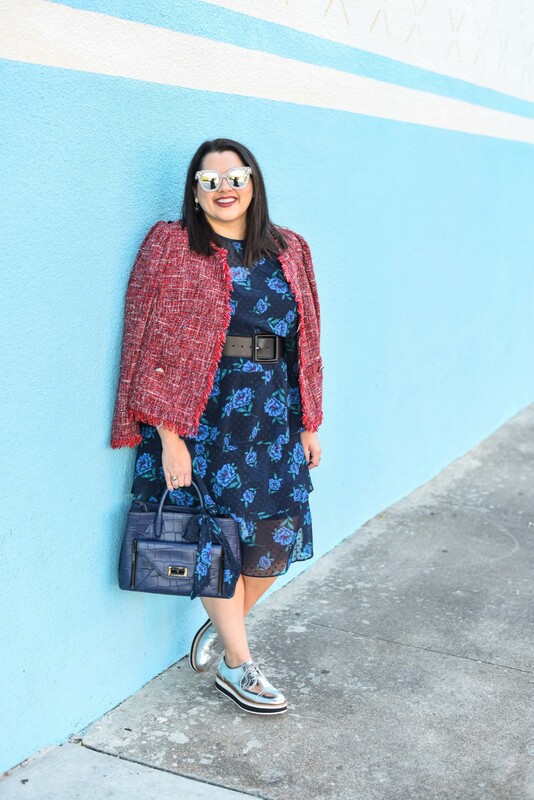 It was comfortable, yet still looks put together and colorful! So, I wanted to share something with y’all – it’s not fashion related, but something that I cherish! Some of the most rewarding experiences of my life were when I had the opportunity to children who have mental and physical disabilities. These children’s view of life is inspiring and I always walk away from my visit with a refreshed and very appreciate view on life. You know how God always surprises you with just the exact thing you need during a trying time? Well, a few months ago, while doing my daily scroll through my Facebook feed, I stumbled across a video from a Special Education teacher in Florida. He was singing a song with his students and the text scrolling across the screen was stating about the changes he has seen in his students by implementing a few practices, mainly kindness. As I watched the short video, tear started streaming down my face – kindness wins over any issue we face. That was the start of my love affair with the Special Books by Special Kids Facebook page. No matter what my day is like, the videos that Mr. Chris posts and inspirational stories of these kids (and adults) often bring me to tears and remind me of the important things in life – love, friendship and kindness! If you have not had a chance, make sure to check it out and maybe watch a video (or all of them – I often binge on them)!! I hope you enjoy them as much as I have/do! Have a great week lovelies – go rock this week and accomplish all of those goals you set out to! And thank you for following along on my journey!! If you aren’t already, make sure to follow SGSB on Facebook!! P.S. 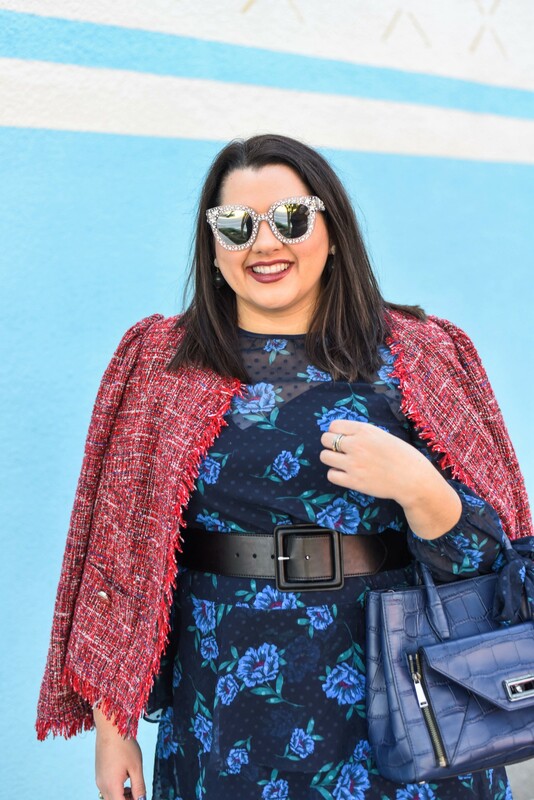 There are only a few more days to enter the eShakti giveaway!! Make sure to enter here before you miss out on the gift card!! I love your work style! That is one thing I hate – being uncomfortable on a plane! I don’t have to travel with work so when I go on a plane its for pleasure and I am always in sweats! I hear that Tieks are really comfortable but I’ve never tried them out, what do you think about them? Also, totally agree, J Crew makes a perfect cardigan for traveling! Definitely a great outfit to travel in, especially that roomy-looking tote. What a great stylish & comfortable outfit. Thank you for sharing. And those Tieks look mighty comfortable! so gorgeous! I love how you styled this look! Very cute! Comfy but its very polished too. 2. I don’t know how you get on a plane every week! I hate flying soooo much! 3. I love the story you shared about the kids with disabilities. My Dad works in mental health housing. Great tips – couldn’t agree more with them! It’s so important to be comfortable on travel days! Such a great travel / work outfit! 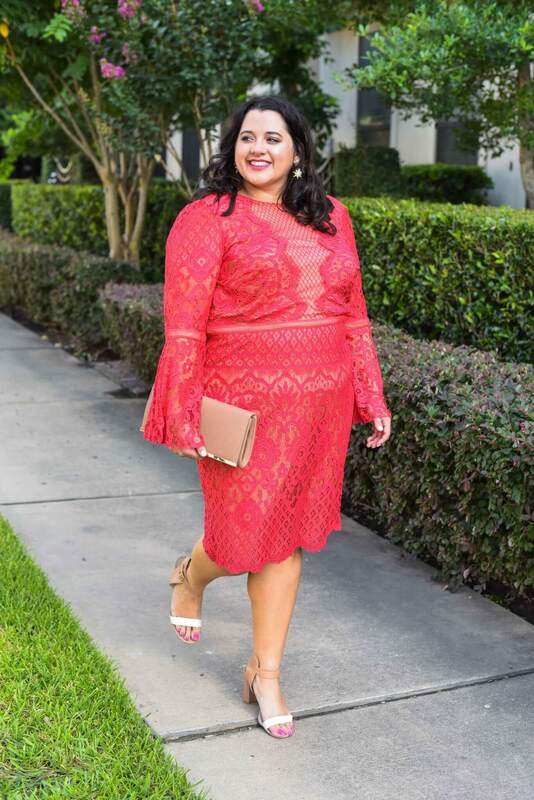 And I love the pop of color – so fresh! I’m loving the pink and navy combo! That TB bag is so cute!